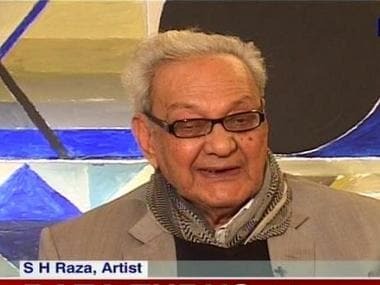 The son of a bus driver, KH Ara cleaned cars for a living, and painted because art was his life. 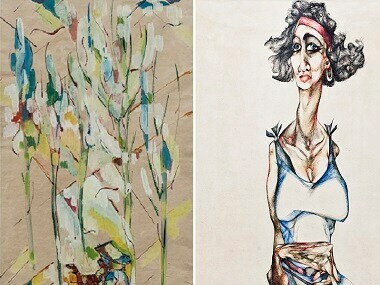 A new exhibition hopes to illuminate his nearly overlooked artistic legacy. 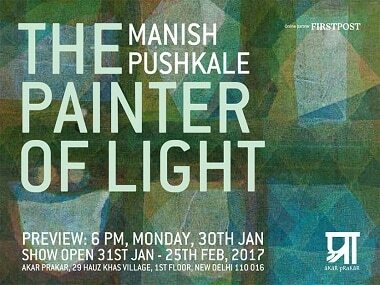 A new exhibition of Manish Pushkale's work, titled The Painter of Light, is being held at the Akar Prakar Art Advisory in Delhi from 31 January to 25 February, 2017. 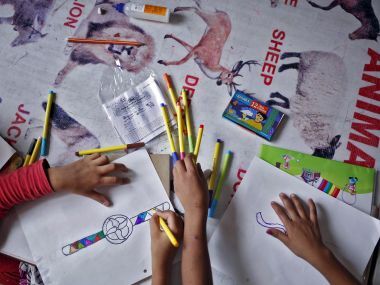 Art lovers and collectors in the city have a big reason to rejoice. 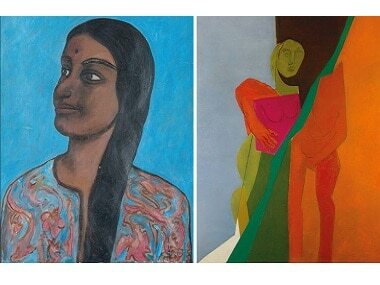 One of the world’s most-sought-after auction houses, Christie’s, is back with its annual India Sale on 18 December at The Taj Mahal Palace, Mumbai. 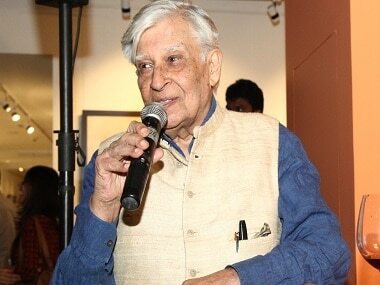 In a conversation with Firstpost, Krishen Khanna (one of the leading, and last surviving modernists) held forth on his deep friendship with the late MF Husain, his love for poetry, and how — sadly — his paintings depicting Partition have not had a cathartic effect. 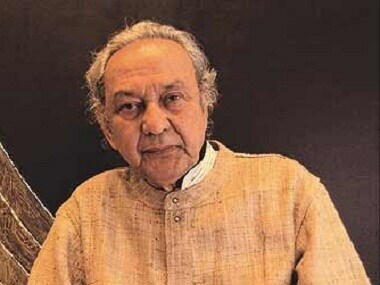 Contemporary Indian artist Akbar Padamsee set a new high at Saffronart's auction with his work Greek Landscape going under the hammer for Rs 19.19 crore, breaking his earlier record.